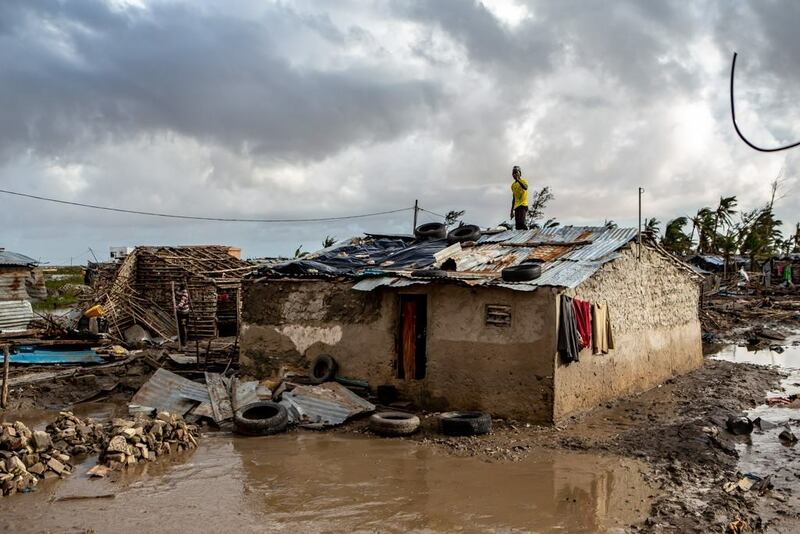 Beira: Mozambique's second city has been devastated by cyclone 'Idai', the entire population on its knees. 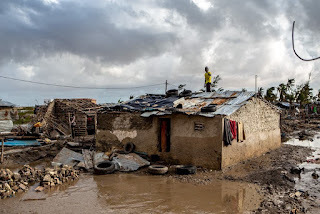 It is a tragedy of huge gravity, which turns out to be increasingly terrible as the waters recede and the rescuers reach the more remote areas. Sant'Egidio is close to that drama. An Italian-Mozambican representation is in place, to coordinate the arrival of aid and give a first relief to those who lost a lot, or everything, with the hurricane passage. 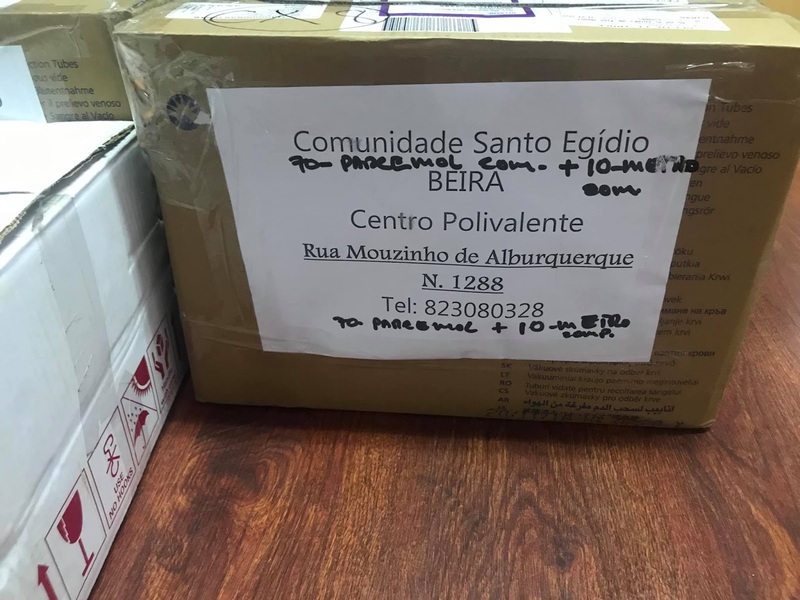 Donations are collected all over the world to make Beira live again.